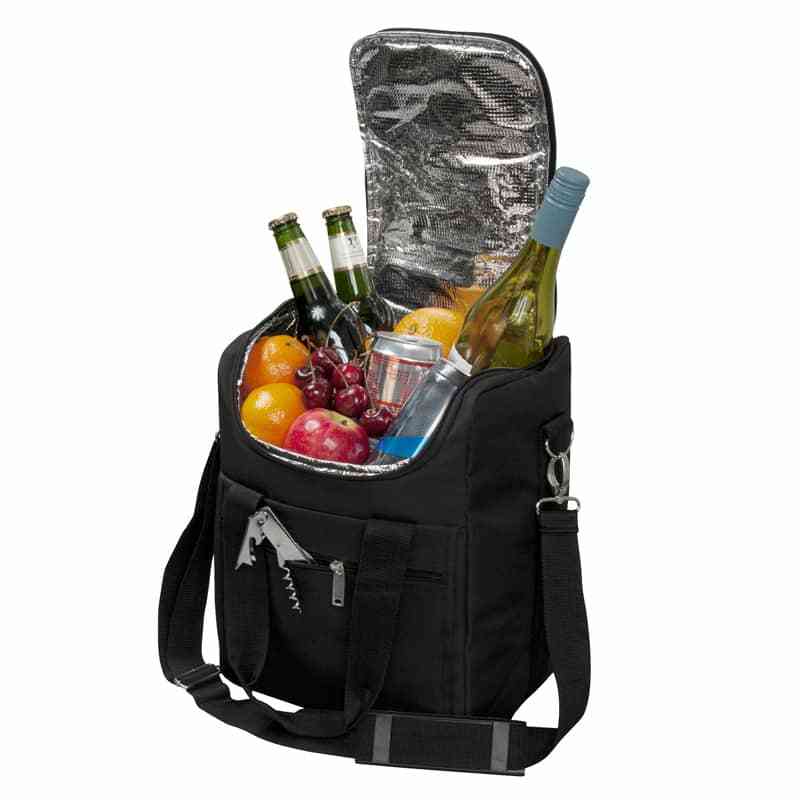 This 16 litre Cooler is great for picnics, BBQ’s and outdoor entertaining. 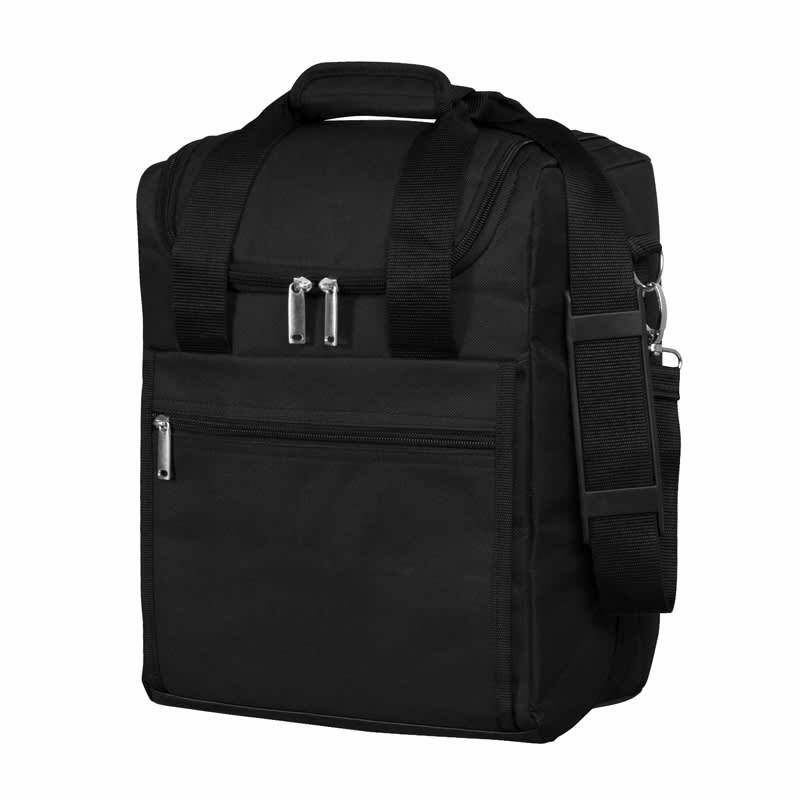 The cooler has durable 600D polyester fabric and padded shoulder strap for hands free carrying. The cooler’s foam insulation with silver foil lining keeps food and drinks cool, fresh and healthy. 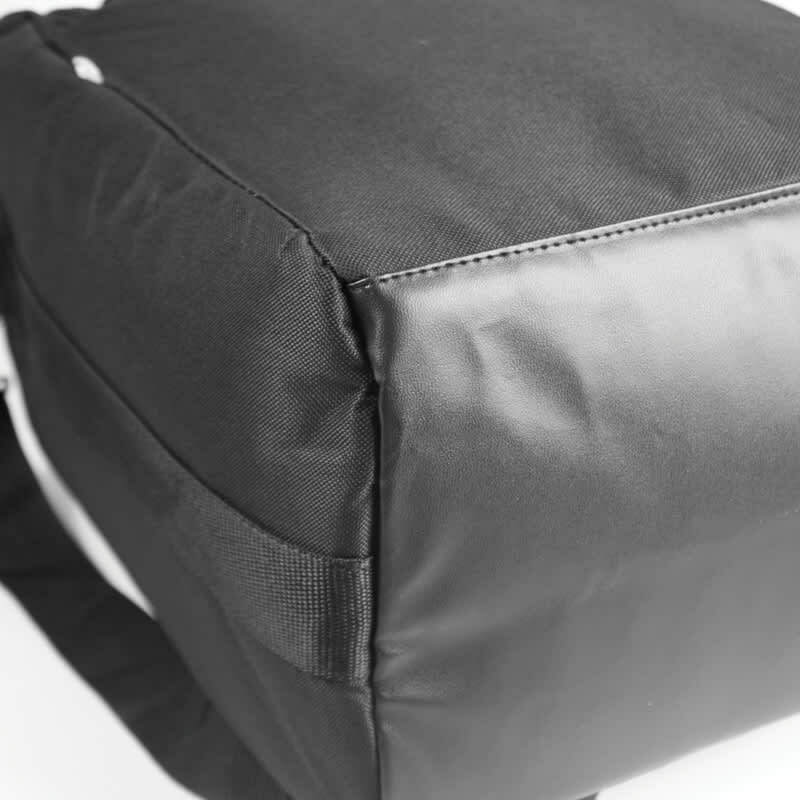 Main compartment with double zip pullers for easy access and to keep your items safely inside. Foam insulation with silver foil lining, which you can simply wipe clean as necessary. Front zippered pocket for extra storage. Double carry handles with padded wrap. 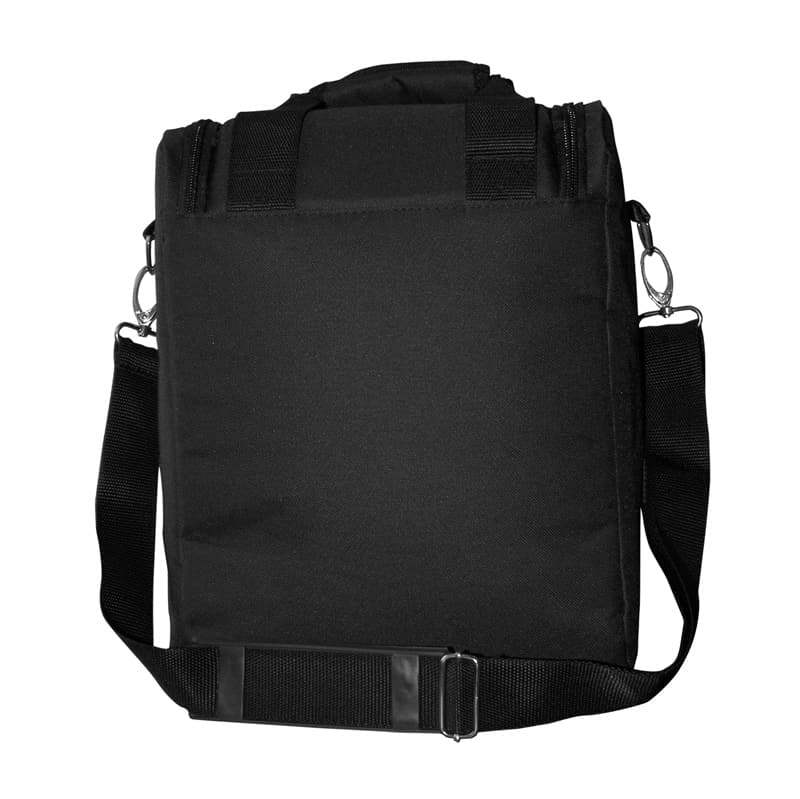 Adjustable and detachable shoulder strap with rubber shoulder pad. PU base for easy cleaning.